And the Winner of the 2011 Quilt Is… /Hawks Aloft Inc. 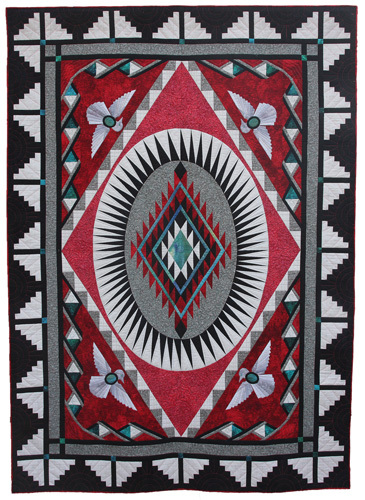 The winner of the 2011 Raffle Quilt is Judy Verzino, from Santa Fe, New Mexico. She is a quilter and is very excited to be its new owner.